2. 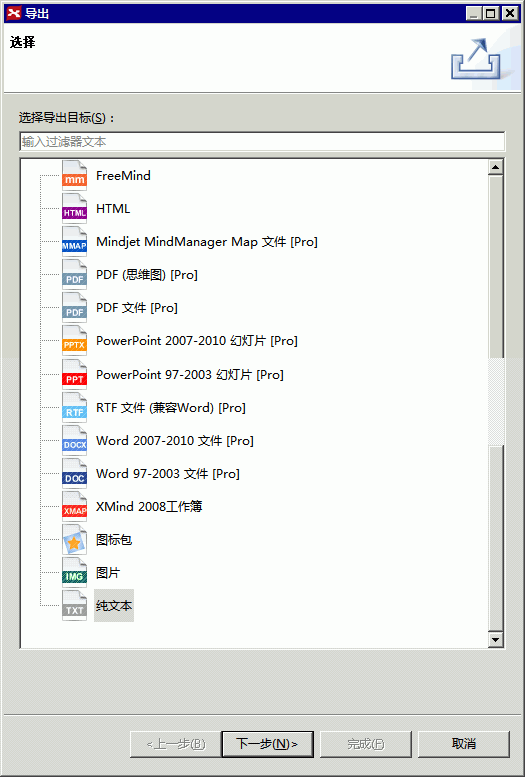 导入XMind 2008文件 /Import XMind 2008 file. 3. 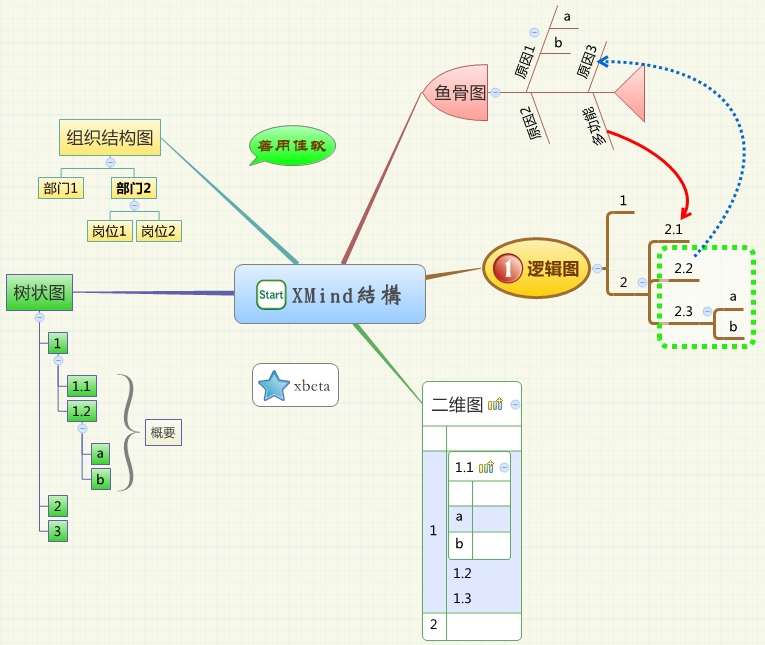 导出XMind 2008文件 /Export to XMind 2008 file. 4. 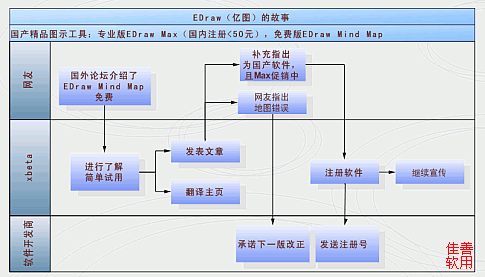 用户可以设定快照保存路径 /Map Shot: User can set a path to save. 5. 链接：用户可以为节点定义链接到文件、目录、当前导图其他节点 /Hyperlink: Users can add Local File/Folder link, and topic link(in the same workbook) to a topic. 6. 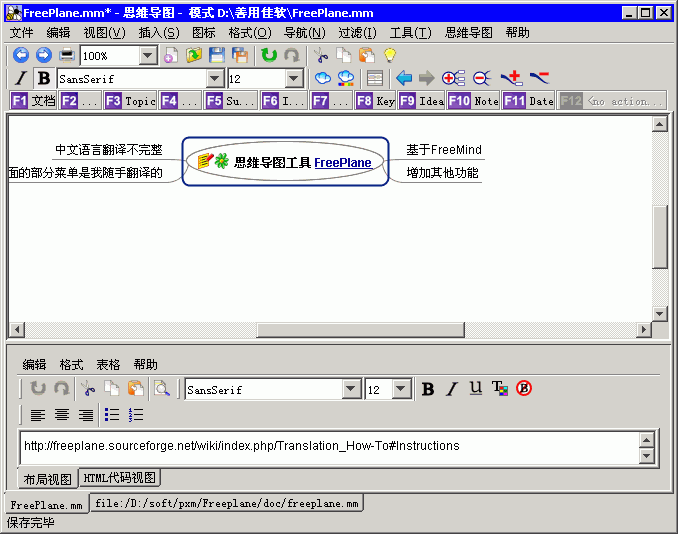 自定义图标可以在其他计算机上显示 /The personal markers in a map can be seen after opening the map in another computer. 8. 连结线新增样式：Z形线 /New relationship style: Zigzag. 1. XMind can not run on PowerPC-based Mac OS X Tiger 10.4. 2. Print dialog will be freeze sometimes. 3. Marker, legend will become ugly if printing the map. 4. Extract a Theme, and apply to a map. This theme will be lost after reopening XMind and that file. 5. If users enable the Auto Save in XMind, open a new workbook and edit it, then leave XMind and do other work. After a while, there will be many “Save as” dialog. 6. Open the build-in browser, and open a website, now if there is no response after clicking a URL inside this website, closing this browser view will close XMind. 8. If users use XMind 3 to open an XMind 2008 file which has wallpaper, that wallpaper can not be read. Some other bugs fixed. 1. Can not open all XMind 2008 files directly. 2. Theme will be seen after uploading and exporting to images. 3. 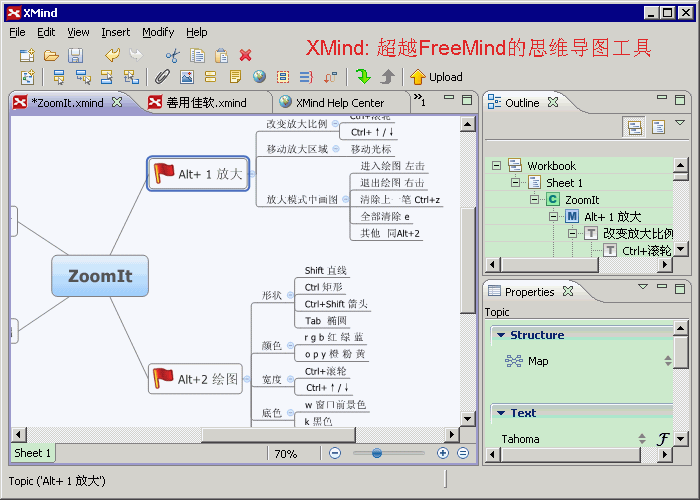 Users can drag an image into XMind as an individual topic. 4. Ctrl+Home will let users focus on Central topic and central topic be at center. 5. Users can change the Row order in Spreadsheet easily. 6. Importing Mind Manager file performs better. 7. Hightlight the theme in current map in the theme view. 8. If a topic is near the left or right of editor, and now double clicking or F2 to edit it, the map will jump to let this topic be center of editor. 9. The Fishbone Chart has tapered line. 10. There is a print icon on toolbar. 11. New .deb package for Debian/Ubuntu Linux. 12. Open .xmind file directly from Share.xmind.net.